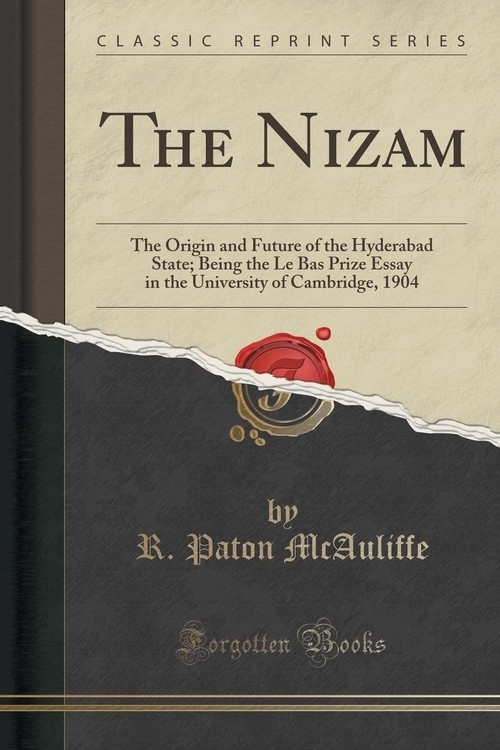 To trace the origin of the Hyderabad State is to investigate the stages of a protracted and unfinished evolution. The whole history must be traversed to shew how the State's growth has been spread over centuries of political consolidation. Nor can any period be determined as marking the completion of that process. From the nature of its subject this consideration must be in part an eclectic review of the progress made in one direction; that is, towards the present territorial and political unity of "Le plus grand tat Mediatise" (Reclus, Geog. Univ. viii. 687). In this work, whatever its value, the writer claims originality, not for historical facts, which are the common property of all who will seek them (although even in these it is hoped some general inaccuracies have been corrected), but for the method and purpose of their selection.